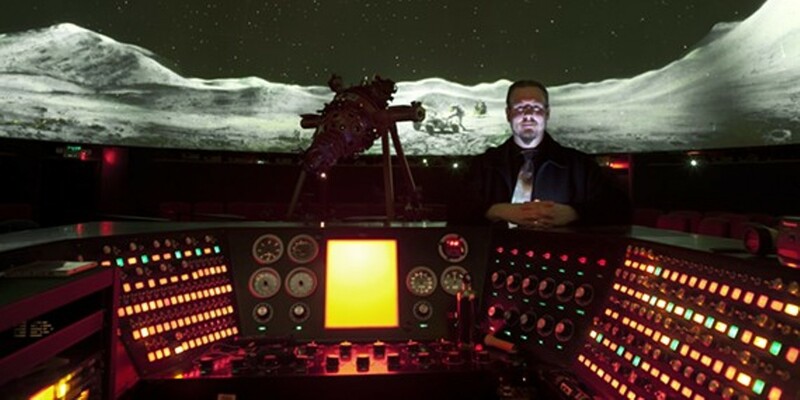 For thirty years the Planetarium has been offering shows to schools and the general public. Our mission is to stimulate interest and curiosity in the cosmos by combining education with entertainment. The planetarium serves as both a destination for local school trips, expanding the minds of our next generation, and a theater for public presentations on the weekends.